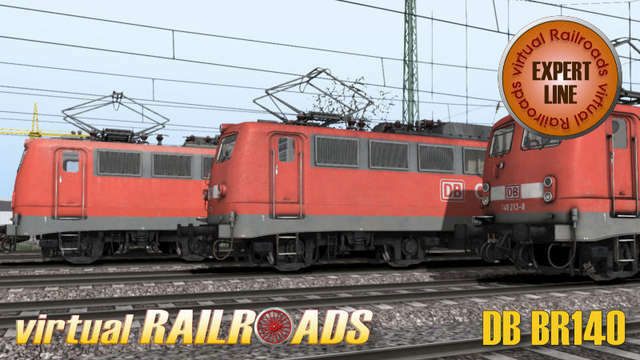 The package includes six different versions of the German BR140 passenger locomotive in the Traffic Red livery. 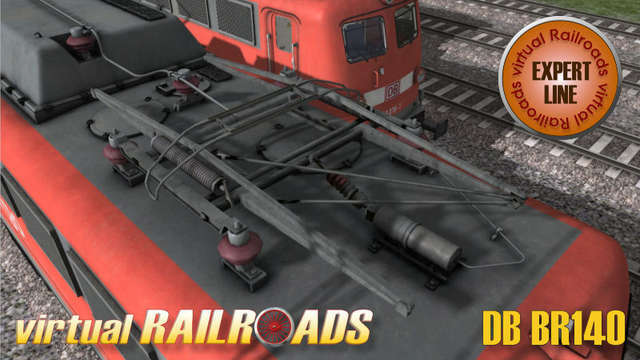 The little sister of the BR110 was developed for freight services on German tracks and due to this has some modifications to the drive technology. 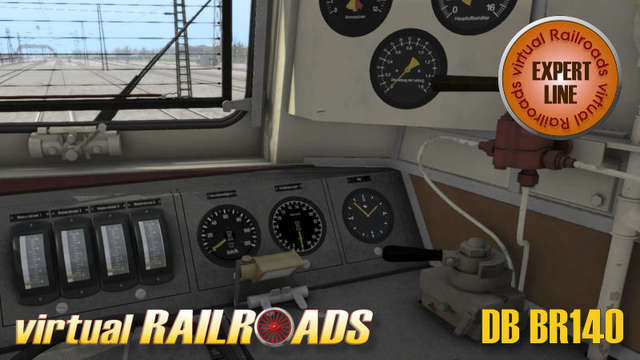 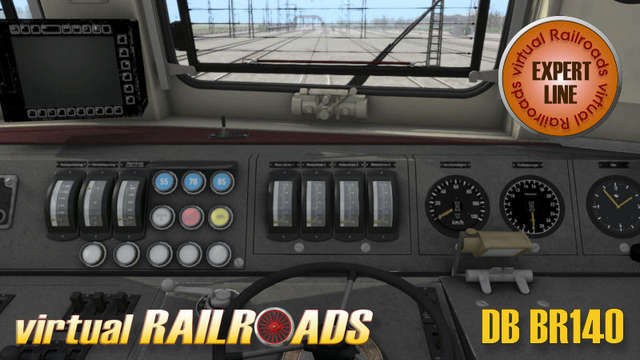 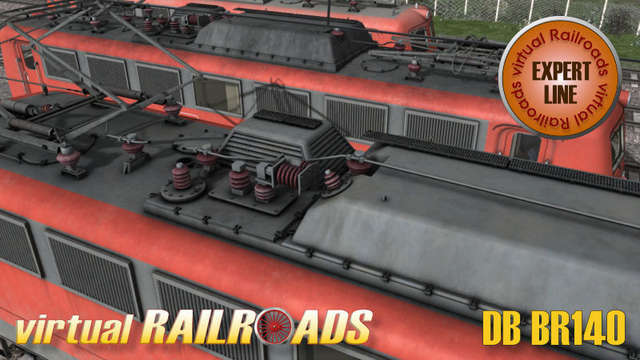 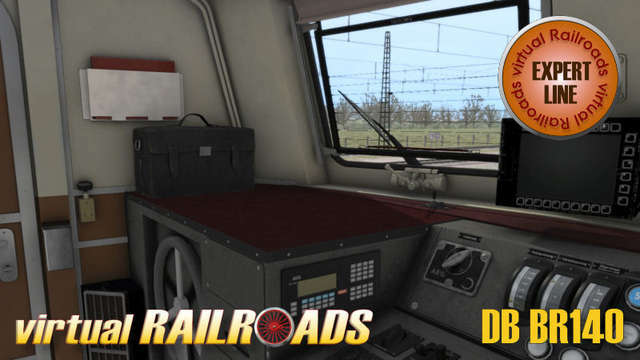 The included locomotive has a lot of functions included and is not recommended for novice Train Simulator drivers. 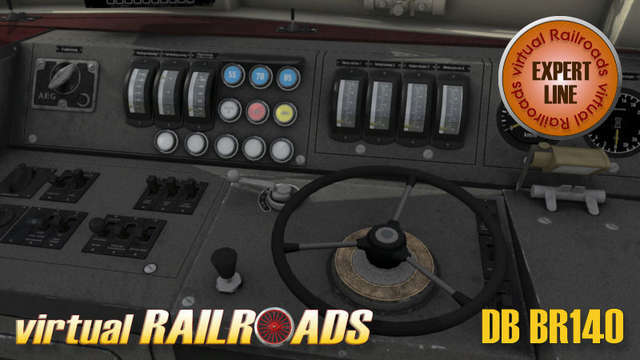 For other drivers it is very important to read the manual to understand how to operate the machine! 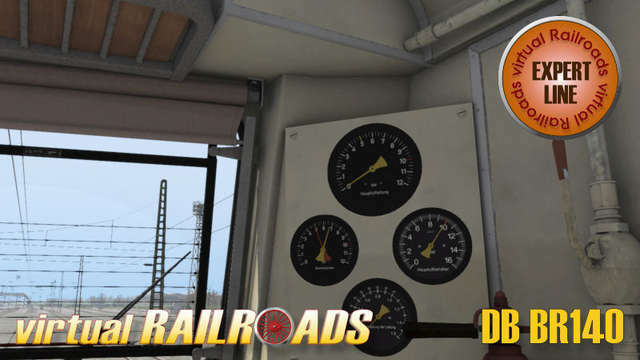 Monitoring function for important values such as voltage, traction temperature etc. 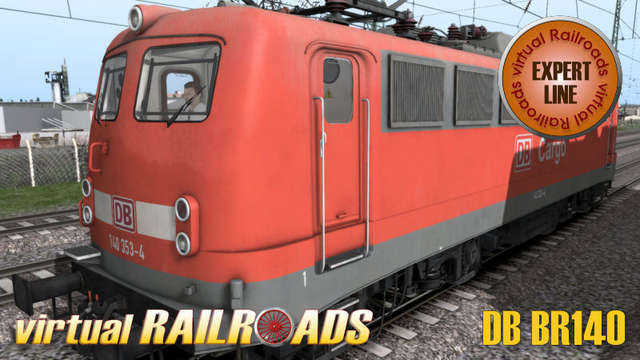 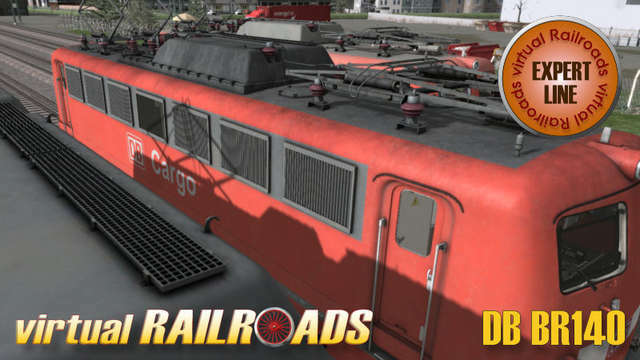 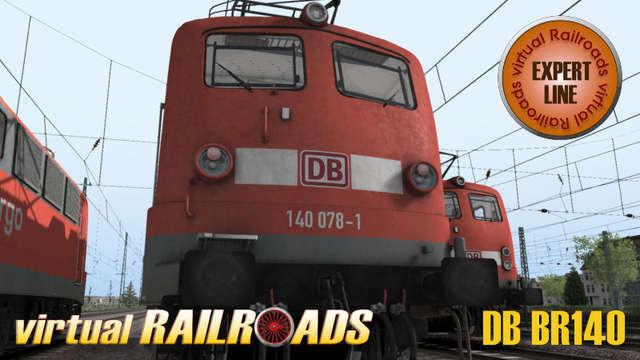 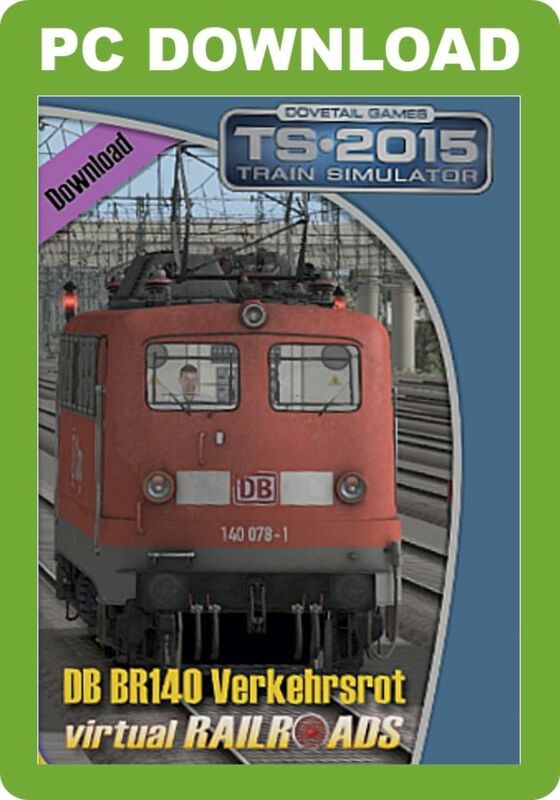 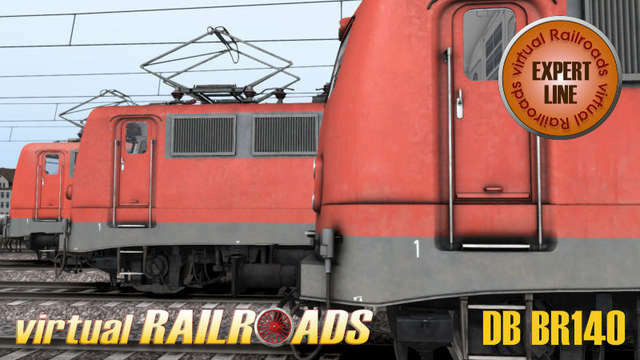 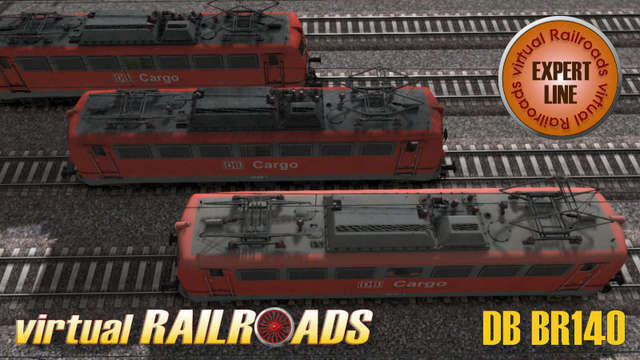 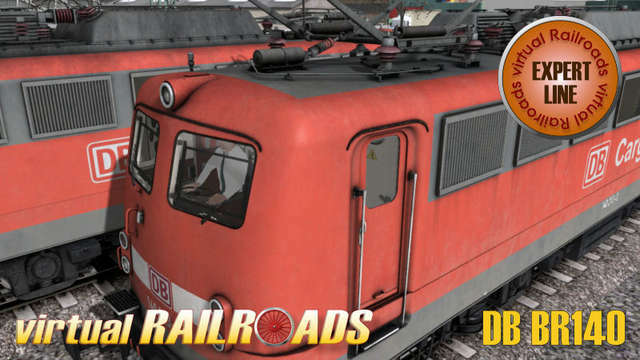 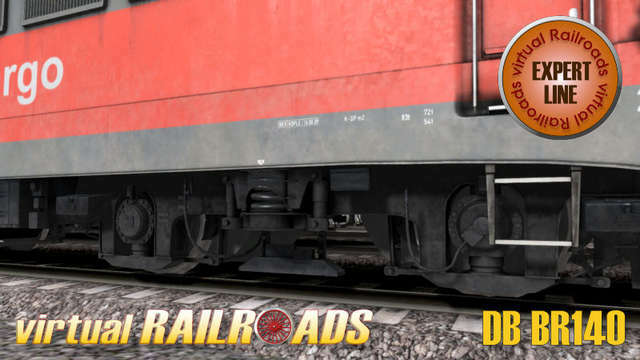 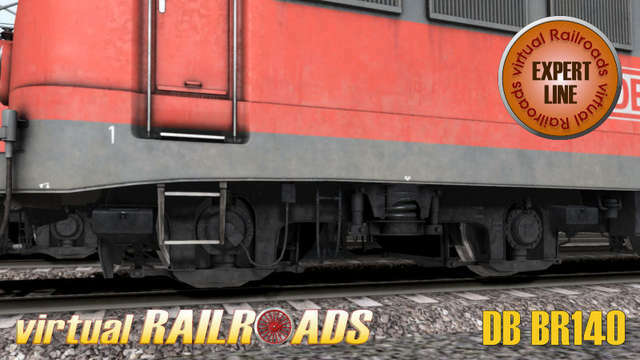 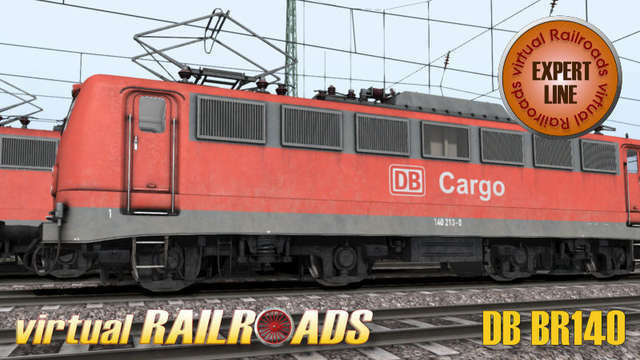 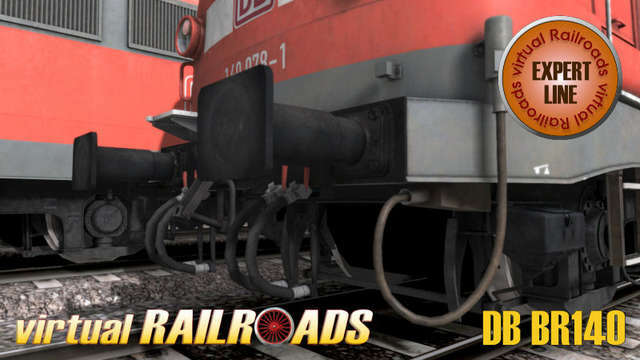 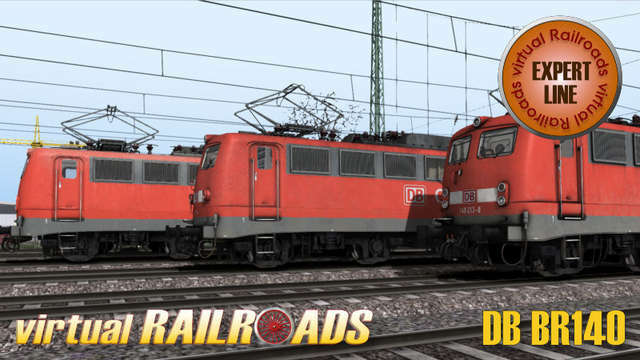 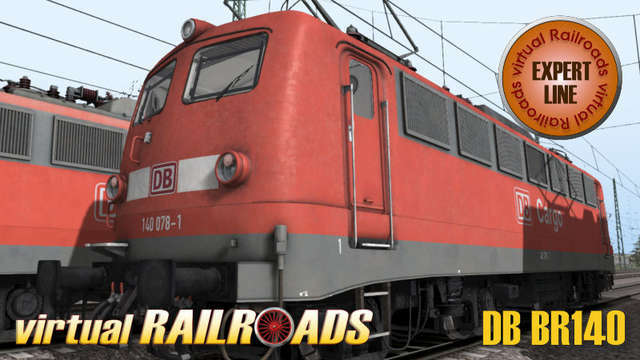 This Virtual Railroads Expert Line package includes six different versions of the German BR140 freight train in the Traffic Red livery. 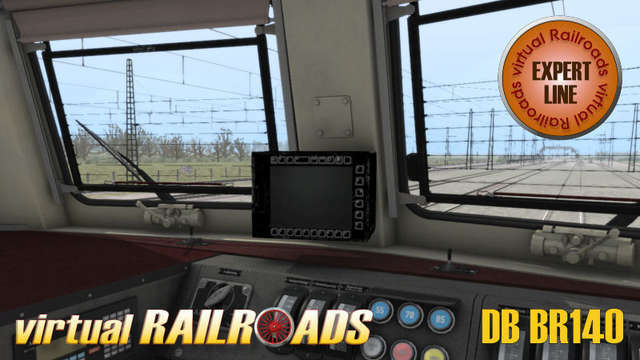 These advanced models display accurate driving characteristics, with automatic and manual start-up, manual pantograph selection, brake system with overcharging air pipe pressure, separately switchable wipers with speed control, switchable instrument lights and authentic sounds.